The Kinesiology Program provides individuals the expertise to guide themselves and others in the process of becoming physically active and healthy for a lifetime. Kinesiology graduates are prepared for successful careers as physical educators, athletic coaches, recreational leaders, and/or graduate students. The Program provides students two degree options: the Physical Education Concentration or the Human Performance Concentration. Leading to a Bachelor of Arts degree, the total number of semester credit hours required for the Physical Education Concentration (Teacher Certification) is 134 and 120 for the Human Performance Concentration. 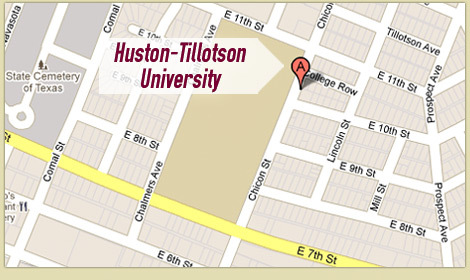 The Kinesiology program at Huston-Tillotson University offers a program of com- prehensive academic coursework and field experience to prepare students for careers and/or graduate study related to the promotion of physically active and healthy lifestyles. 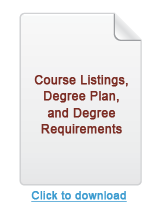 The degrees offered within the program provide opportunities for specialization in Human Performance, Physical Education, or Exercise Science. To fulfill this mission, students will engage in the development of content knowledge, professional dispositions, motor competency, and pedagogical skills. A grade of “D” or below is not accepted in a student’s area of specialization, including the minor. Consequently, the student must repeat the course.